with exclusive, member-only discounts and rebates on pharmaceuticals, supplies and more. for improving all aspects of your operation with our practice management consulting. with our professional online training and continuing education programs that has been tested and proven. for growth by retaining existing clients and acquiring new customers with our exclusive marketing tools. for efficiently operating your business by using our proven business-management tools. Our large membership base allows us to negotiate national contracts with our preferred providers to lower cost of goods sold. With Pathway to Success, our online training program, you get access to valuable content on a variety of management related topics. We have secured first-rate partners to provide cutting-edge marketing tools that drive consistent growth and measurable marketing ROI. 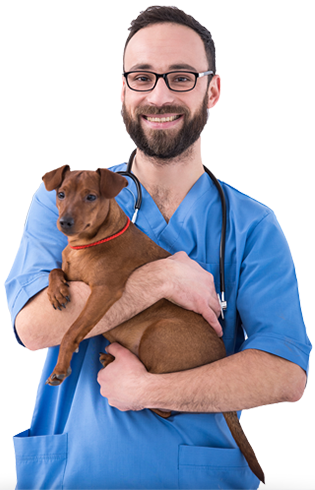 Practice Health Assessments, specialized training, and discounted business services let you focus on your passion: caring for pets. 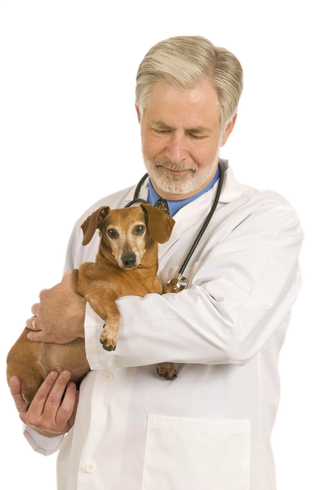 Veterinary Growth Partners is a membership organization for veterinary practice owners who want to maximize their success.